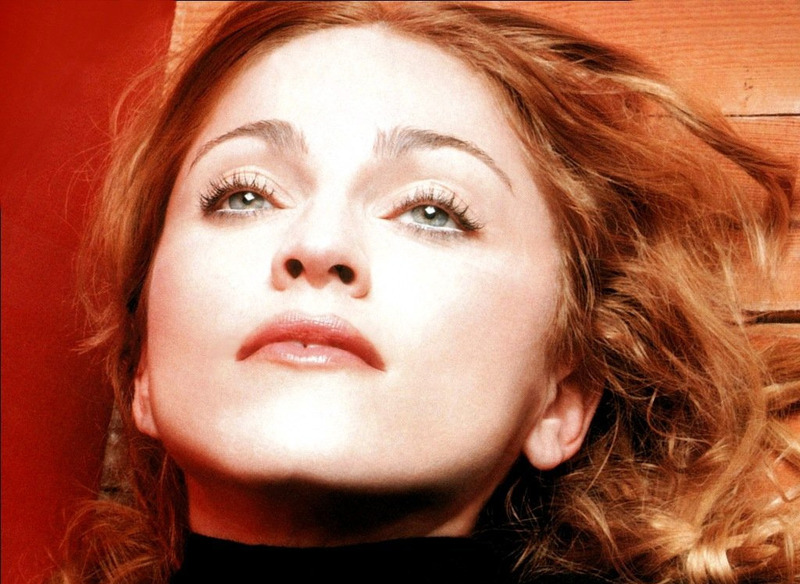 “Drowned World/Substitute” was the third worldwide single release from Madonna’s 7th studio album “Ray of light”. It wasn’t released in the United States. 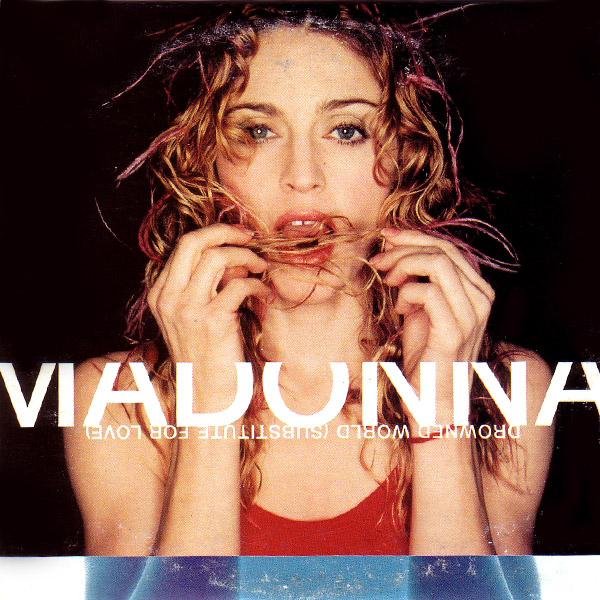 It’s the song that opens the album and it sets the mood instantly; the lyrical and musical departure from Madonna’s previous work is noticeable at first listen. 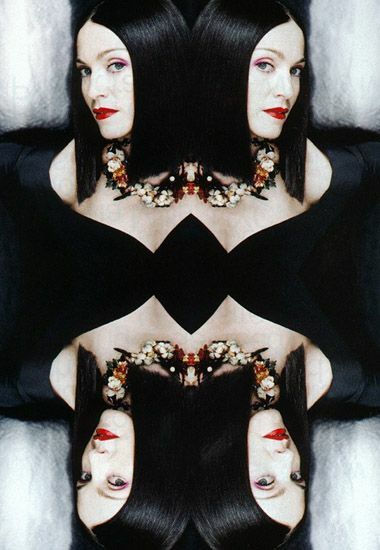 Personally one of my all-time Madonna favorites, for me there’s a before and after with “Drowned World”, it’s like saying goodbye to the past while embracing a luminous future. 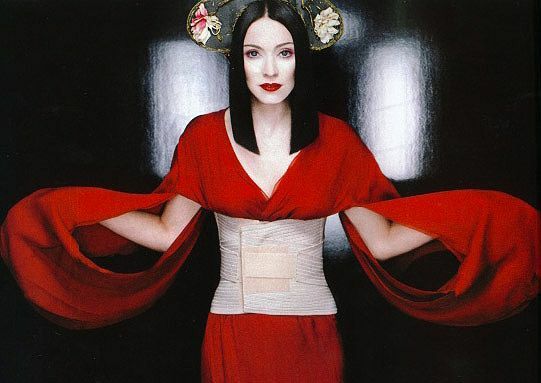 Even though it wasn’t a huge success on the charts, it even managed to top the charts in Spain and Australia, and went Top 10 in some countries, including the UK. 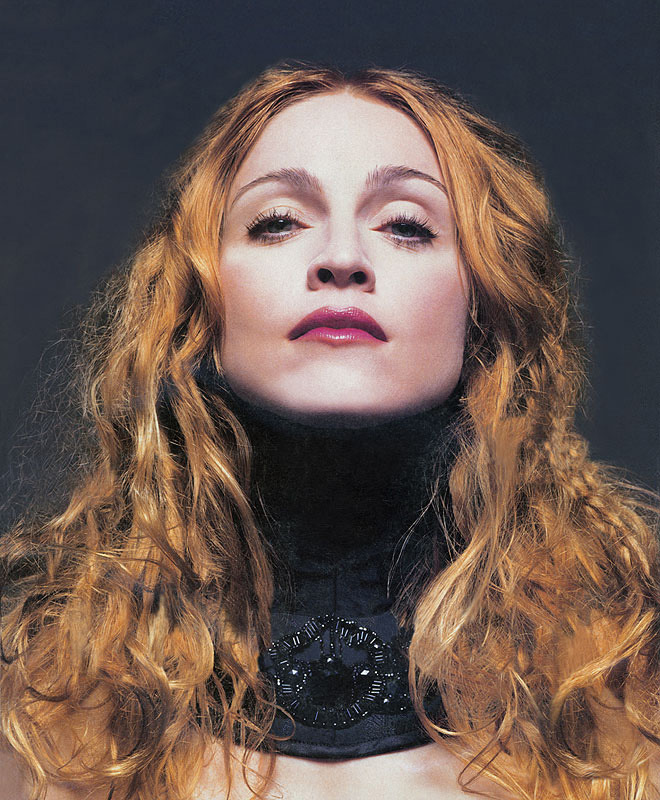 The video ignited a small controversy, as it was compared with the same scenario in Princess Diana’s death a year earlier; the video has Madonna being chased by paparazzi on motorcycles, but overall it’s her interpretation on fame and love. 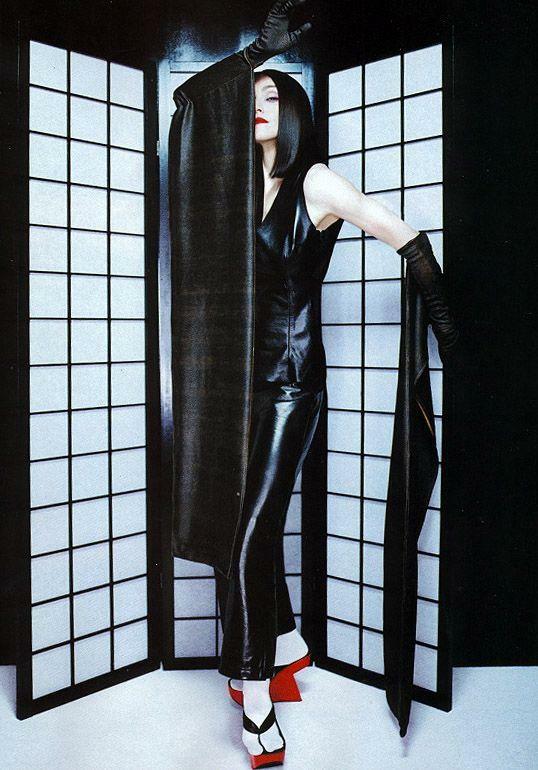 The song has been performed on the Drowned World Tour and the Confessions Tour, as well as in some TV shows in Europe that were part of her promotional Tour in 1998. 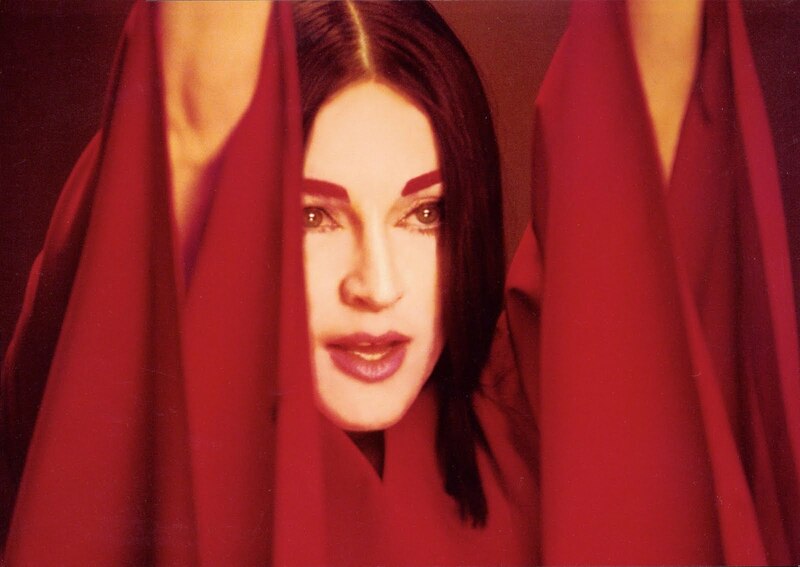 “The power of goodbye” was the third single released in the USA from Madonna’s 7th studio album “Ray of light”, worldwide it was the fourth single released. 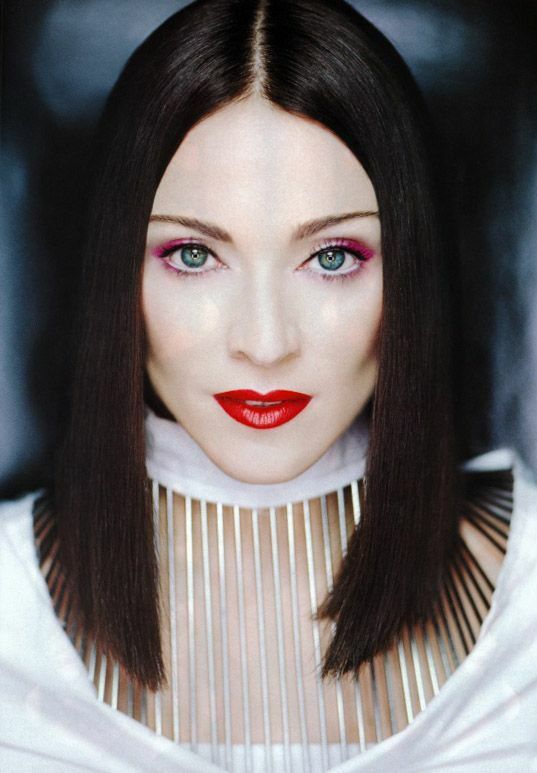 It is her 53th single release overall and 43nd in the United States. 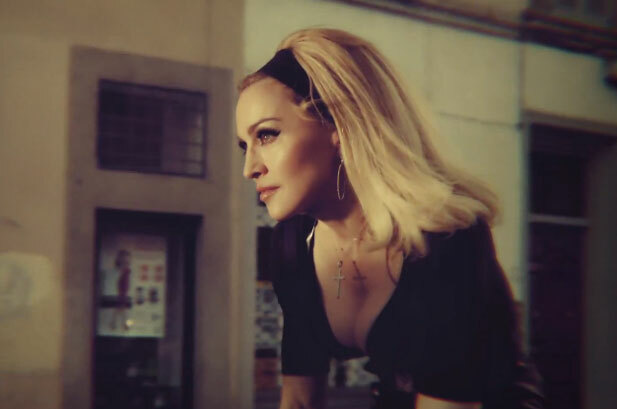 The song was a tremendous success for a fourth single and for a already established artist like Madonna, going #1 in over 10 countries and Top 10 in most of the markets it was released. In the US it peaked just outside the Top 10 at #11. 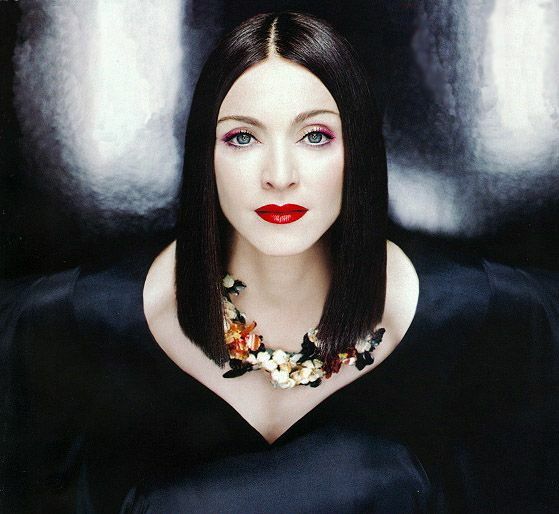 “The power of goodbye” is one of those singles that could have been another Top 10 for Madonna, the week after it peaked at #11 in the Hot 100, Billboard changed the rules of the game and allowed songs that were not commercially available as singles as album cuts. 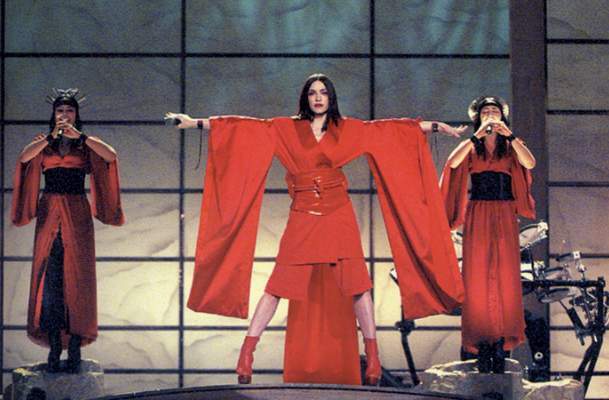 As a result, a big amount of new songs started charting that week and “the power of goodbye” fell like a rock to #30. Who knows what could’ve happened if Billboard decided to change rules 2 or 3 weeks after. 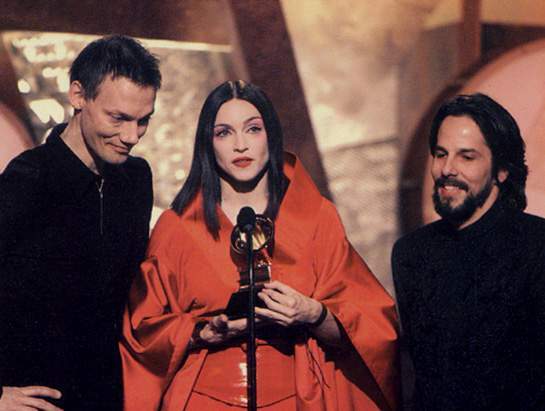 On the bright side, it’s one of Madonna’s most beloved ballads and videos, even though she has never performed the song live on Tour. 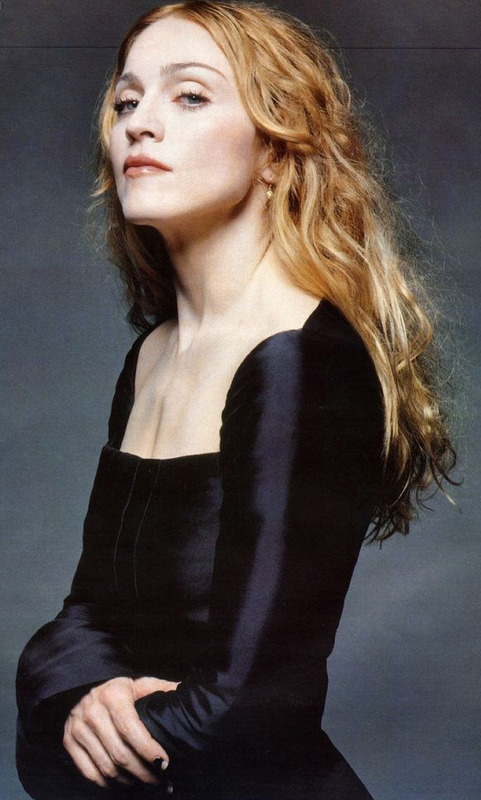 She did however performed the song heavily in TV shows across Europe while she was on promotion for the “Ray of light” album, including the 1998 MTV Europe Music Awards.